• Proposal for a Directive of the European Parliament and the Council amending Council Directive 92/85/EEC on the introduction of measures to encourage improvements in the safety and health at work of pregnant workers and workers who have recently given birth or are breastfeeding, COM(2008) 637 fin. 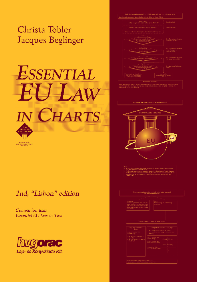 • Proposal for a Directive of the European Parliament and the Council on certain rules governing actions for damages under national law for infringements of the competition law provisions of the Member States and of the European Union, COM(2013) 404 fin. (adopted April 2014 by the European Parliament, final approval by the Council (of Ministers) to follow).